A day two before Christmas 2015 Croatia just may be put out of misery and torture if the president announces new elections! 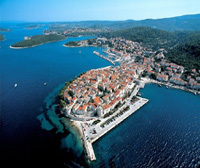 Ever since the 8 November 2015 general election results which gave no political coalition the majority needed to form a government Croatia’s political battlefield has taken on the dynamics of nothing less than the engrossingly dramatic and twisted TV series “Game of Thrones” (many episodes of which were actually filmed in Croatia). The Most or Bridge coalition, that holds the decisive number of seats with which a government could be formed with either the centre-right HDZ or the centre-left SDP, has through its leader Bozo Petrov been insisting on forming a tripartite government, combining both HDZ and SDP and having a non-party member – a professional – Prime Minister! I personally am not aware that being a Prime Minister was a profession one trained for and stayed in as a matter of career choice, but Petrov most likely means a person who is a proven professional in a recgonised and, hopefully, relevant field such as economy, business development, justice, law etc. 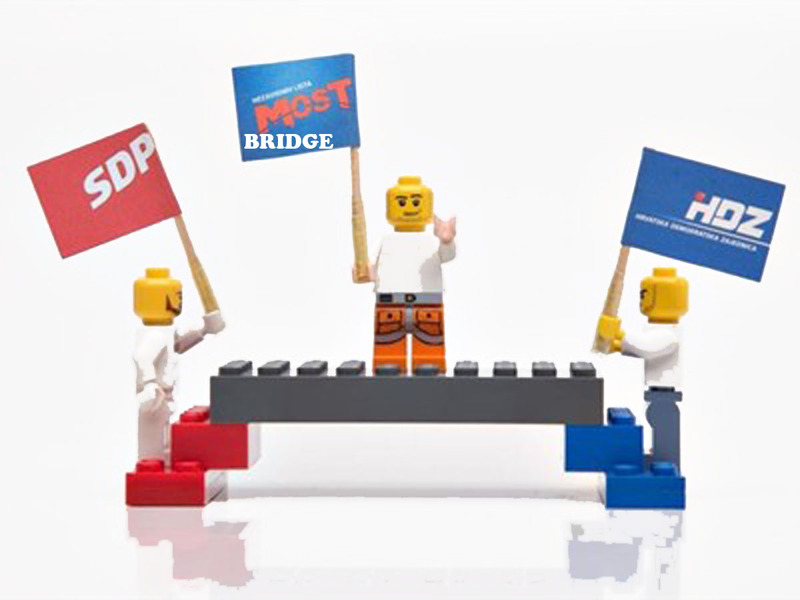 Whatever Petrov and the Bridge coalition mean it does not matter for it simply cannot work simply because democracy is much about different political persuasions competing for votes through offering better or competitive deals and better life to the citizens. 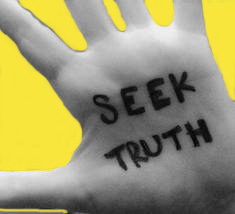 More important, Croatian hard-won democracy cannot and must not compromise itself by permitting such experiments as those insisted upon by the Bridge coalition. will be solved within 24 hours of Saturday night! Bozo Petrov and the Bridge coalition called second meeting on Saturday 19 December where all three party presidents (SDP’s Zoran Milanovic, The Bridge’s Bozo Petrov and HDZ’s Tomislav Karamarko) were supposed to iron out the details and announce the name of the new Prime Minister designate. Furthermore, ahead of the meeting Petrov announced that by Tuesday 22 December Croatia would either have a new government or an announcement for new elections. HDZ president, Tomislav Karamarko left the meeting just 10 minutes in. Karamarko said he could not sign the document the Bridge coalition was asking both parties to sign and hence decided to leave and let Bridge and SDP continue with negotiations if they want to: “We believe this document is a messy and confusing coalition contract in which no mechanisms are set and there are too many unknowns. It all comes down to how to split the loot, distribute seats in public companies etc” he stated. Judging from media reports SDP and the Bridge continued talks after HDZ president left the meeting, Bridge, by this act, seems to have ditched the idea of forming a tripartite government it tortured the Croatian public with during the past month. 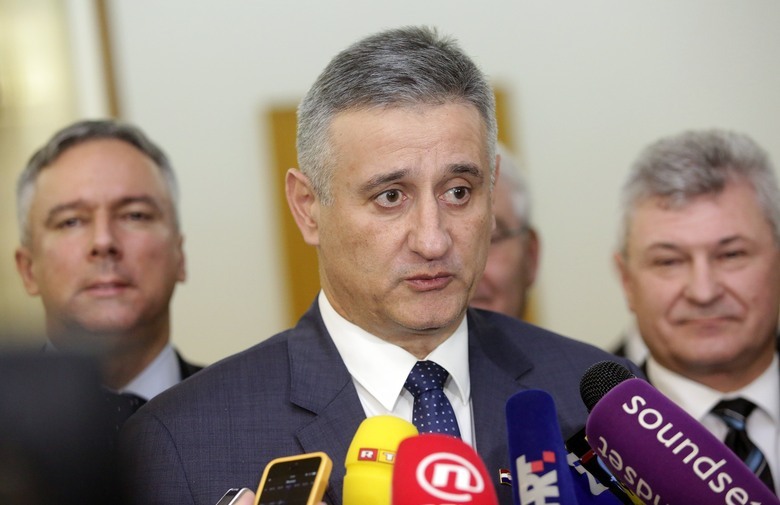 At the end of the meeting Petrov announced that HDZ was out of the race for the government now, since Karamarko refused to sign the document Bridge coalition prepared and considered essential for the formation of government. he rejected outright days before! with Croatian democracy and freedom. “I hope we will have a designate Prime Minister by Tuesday” said Bozo Petrov stressing that HDZ is definitely out of the race now and that Bridge is still insisting that the designate Prime Minister be someone from their party or a non-party person – but must be a professional Prime Minister! 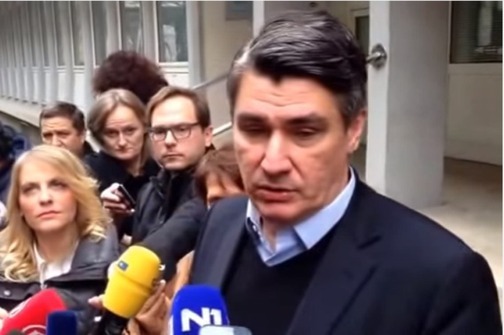 Zoran Milanovic stated that SDP would insist that Prime Minister Delegate should be Bozo Petrov from Bridge coalition. Bozo Petrov, on the other hand, while appearing coy and negating he wants to be the next PM does reiterate whenever he can “Never say never”! 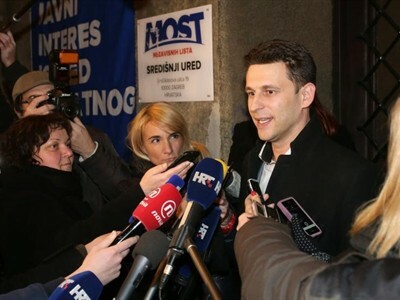 Croatia is set for new elections sometime in January/February 2016. Croatia needs new elections and that’s the end of the story. Only in Croatia can a party that lost the election regain power and if this is how a parliamentary for of government works then its time to change the country to a representative form of government where the people from each opcina vote in the person they want to represent them in the sabor. Let the President lead the country and the Sabor create the laws and control the spending with the president having veto powers..a system of checks and balances. Most has to understand one thing and that is the people voted for Most as a protest vote against HDZ…most people who voted Most were people who most likely voted for HDZ in the past and for them to form a coalition with SDP is a slap to the face. I have a feeling that many voters who voted for Most must feel duped. At the same time, this election should have been a softball for HDZ to win the majority and control the sabor and it didn’t happen and that is because they have one of the least charismatic leaders I’ve ever seen. Karamarko has zero personality and zero people skills and if HDZ had someone better leading that party they would have won the election going away..what they should have done was have Kolinda Grabar Kitarovic as the head of the party and have her be the one who would have been Prime Minister and have someone else run for President instead…and now we got the mess we have. Hopefully, we will have new elections rather than go through what Croatia is going through now because IMO the people will eventually revolt…Petrov has no clue he’s being played like a fiddle by Milanovic who is a lunatic and dictator. Just a question to ask, does the winning side control the Sabor for a full 4 years or can they do like in Canada, Australia, England, Israel, etc where they can have new elections earlier if there is a no confidence vote? Croatian Parliament at the proposal of the Government as long as impeachment proceedings are underway against him/her for any violation of the Constitution”. I hope you and Croatia prevail. Be very well my esteemed friend. Sounds like one big mess! Hope it can all be sorted out fairly, the country has to go forwards, not backwards! Britain five years ago negotiated a coalition government in four days. Belgium, with two different languages, sometimes never negotiates one for months. Coalitions ruled in Britain from 1931-1945.
Who can keep track of this insanity! 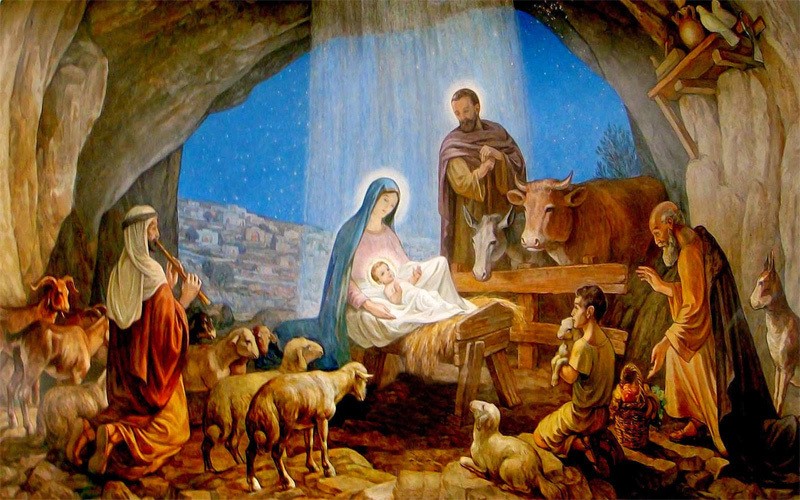 More importantly, Ina, Sretan i Blagoslovljen Bozic vama i vasima, a daj dragi Bog da bude 2016 bolja od ove. Thank you Veronika and Merry Christmas and Happy New Year to you too! SRETAN BOŽIĆ I NOVA GODINA! 😀 As to forming the government tripartite one is madness but if one must be formed after all the craziness and madness of past six weeks then Briudge/Most and HDZ would be a better alternative and HDZ was the relative winner anyway so enogh seats to keep the “others” in government in “check”. Anything can happen – I am following the whole saga closely.